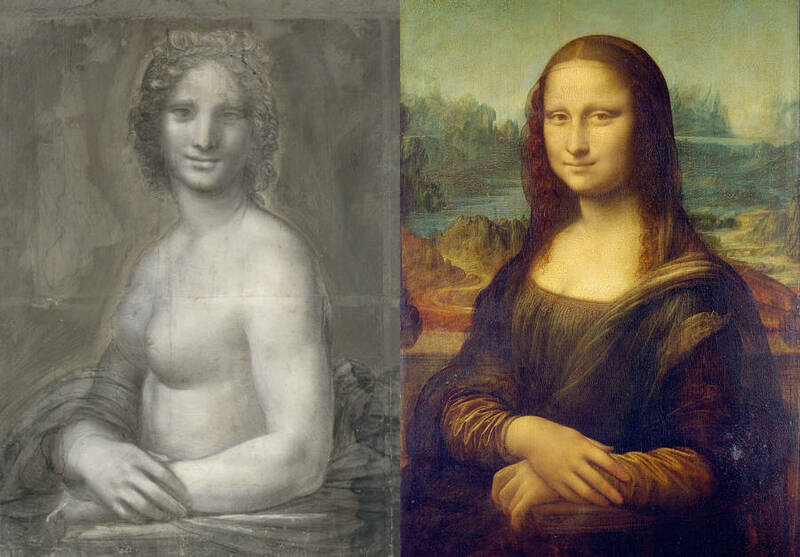 Philosopher's mummified head put on display, St. Nicholas' grave found, possible Mona Lisa prototype identified, human radiation experiments revealed, "Band of Brothers" vet laid to rest. 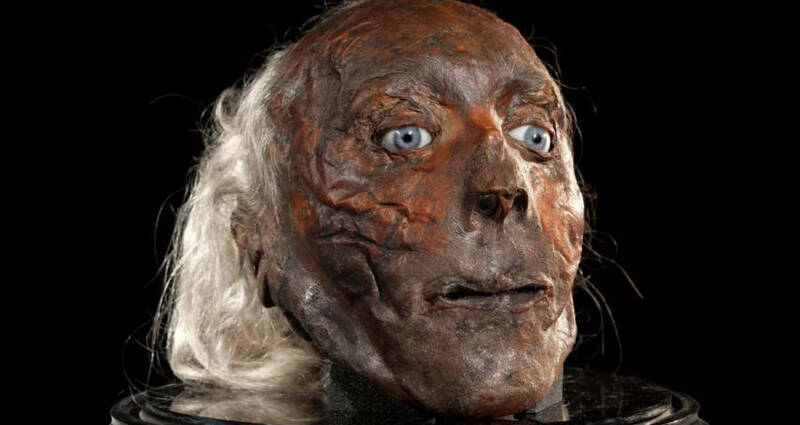 UCLPhilosopher Jeremy Bentham’s mummified head. 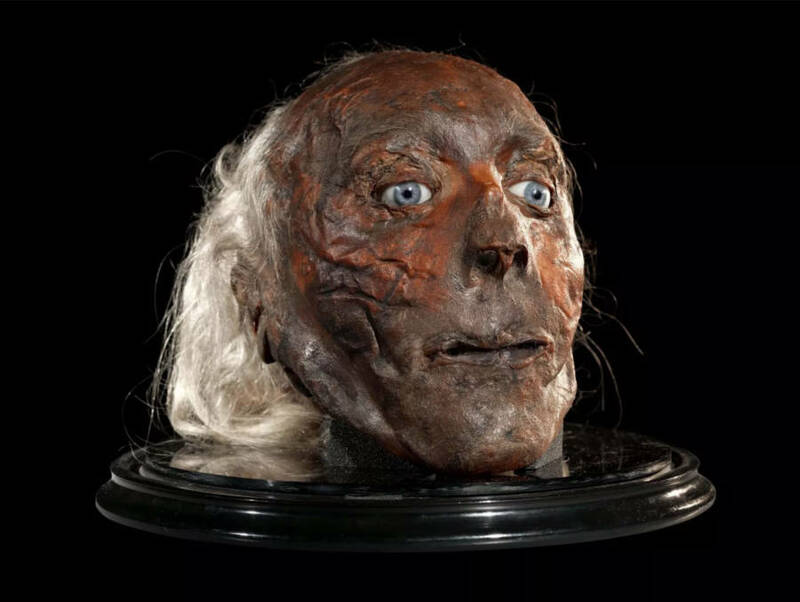 The preserved head of an eccentric 18th-century British philosopher will be put on display at University College London and will be tested to see if he had autism. 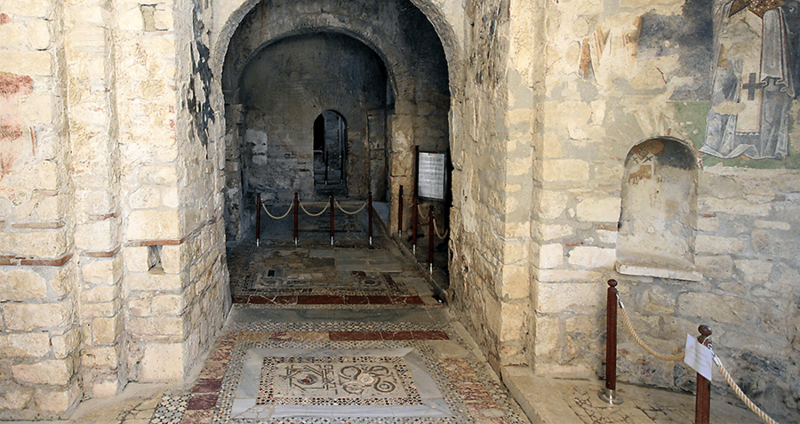 Getty images Mosaics on the floor of the Church of St. Nicholas, in Demre, Antalya.